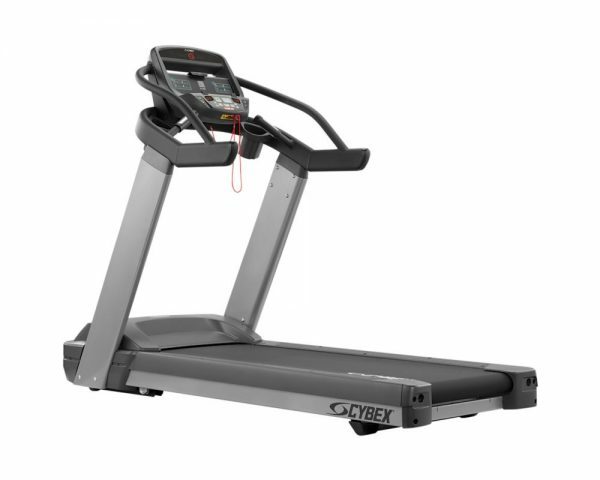 The Cybex 525T Treadmill is part of a new cardio line from Cybex. This series brings commercial-level quality equipment that is easy to used in a managed or unsupervised environment. With four weight loss and four cardio programs having 10 different workout levels this piece of equipment brings a little bit of everything.